There's now a 16-bit quantum computer on the IBM Cloud platform for businesses to experiment with. Where conventional computers deal in ones and zeros (bits) the processors in quantum computers use qubits, which can simultaneously hold the values one and zero. This—to grossly oversimplify—allows a quantum computer with a 5-qubit processor to perform a calculation for 32 different input values at the same time. 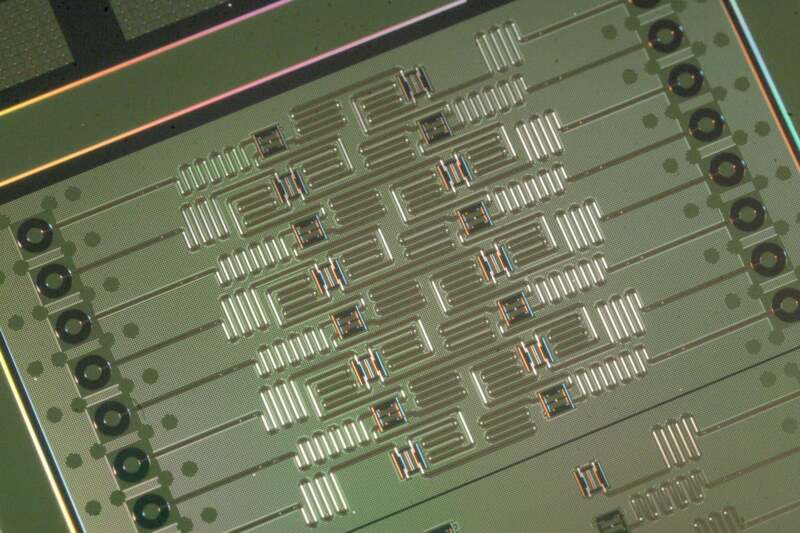 But that’s not all: IBM now has a prototype 17-qubit system working in the labs, which it says offers twice the performance of the 16-qubit machine. Quantum computing performance is hard to compare. Much depends on the “quality” of the qubits in the processor, which rely on shortlived atomic-level quantum phenomena and are thus somewhat unstable. The company’s quantum computing division, IBM Q, has set its sights on producing a commercial 50-qubit quantum computer in the coming years.